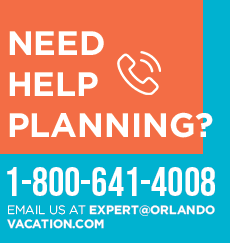 You don’t have to go to Disney World or Universal Studios Orlando to have a great time in your Orlando vacations – there are plenty of other off beat and interesting niche attractions to choose from. Love Titanic lore and want to learn more? Orlando has a Titanic attraction, complete with a dinner show and real artifacts. Prefer to see oddities like a real shrunken head, mummy or two headed calf? We’ve got those, too, at Ripley’s Believe It or Not Odditorium. No matter how eclectic your taste, you can find something fun to do in Orlando, without a mouse or a wizard in sight. Most of the minor Orlando attractions are heavily themed on a single niche. They do one topic area, and they do it very, very well. The secondary Orlando attractions can be considered “small” only when compared to the huge Disney World and Universal theme parks – most of the attractions on our list are very large businesses or establishments that you can spend an entire day exploring, if you enjoy the subject matter. Expect lower crowd levels and a less expensive admission fee at each of the favorite Orlando attractions on our list. Each location offers themed entertainment and has onsite dining and shopping of some type, so you can easily spend a full day. Some of our favorite independent Orlando attractions are listed below, along with an overview of each. 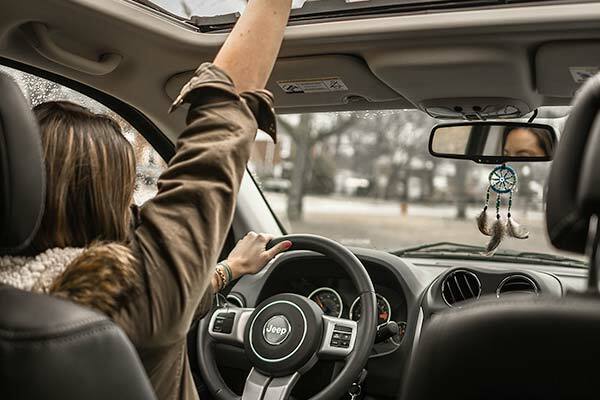 Click on the links for more detailed information about each attraction, including hours, fees, if any and tips to help you figure out which of the attractions you’ll likely enjoy most. Do you prefer to be surrounded by water on your vacation? With plenty of lakes and boating opportunities, there are plenty of watery destinations in and around Orlando. From kayaking to personal watercraft, pleasure boats and fishing cruises, you’ll find lots of boating opportunities at the marinas and businesses. Known as the “upside down” building on International Drive, the exhibits at Wonder Works are an incredible blend of science based displays. Experience first-hand excitement with their Earthquake Simulator, F14 & F18 Simulators, Discovery Space Shuttle Simulator and more. Is an outlet center really big enough to be considered an attraction? 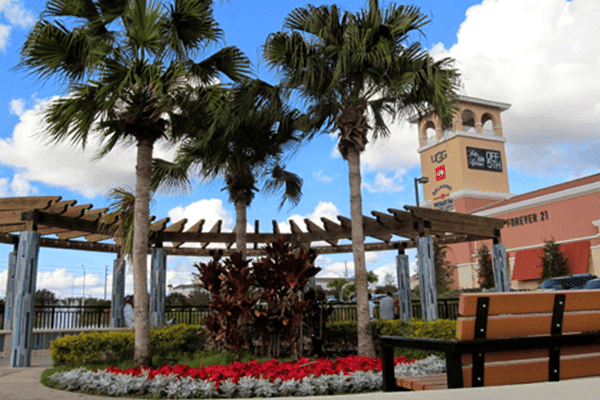 It is if you’re talking about the Orlando Premium Outlets! 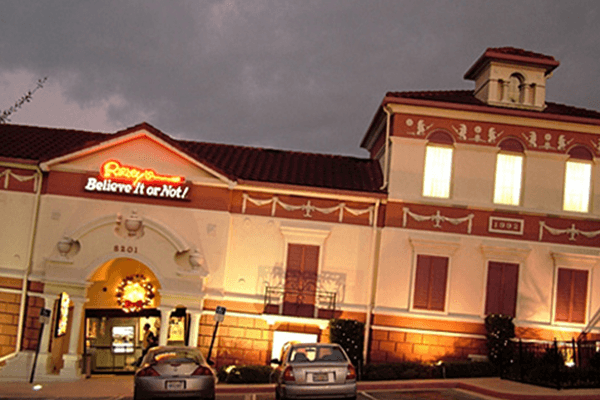 Located less than a mile from Disney World, this is a prime shopping destination with hundreds of brand name outlets. The center is popular with both locals and tourists, and if you plan on going, bring along an extra suitcase to drag all of your great finds home in. From the quirky and curious to the downright weird, Ripley’s Odditorium is packed to the rafters with wacky and unusual finds. If you enjoyed the books or the old TV show, the Odditorium is a must-see part of your Orlando vacation. Most sights are odd or funny, not scary, so you can bring the whole family to Ripley’s. Look for the building that looks like it is falling right into a sinkhole in the ground! You’ll find a lot of scares and a few chuckles at the creepy haunted house in Old Town. With 4,000 square feet of scares, this is a horror fan’s delight. 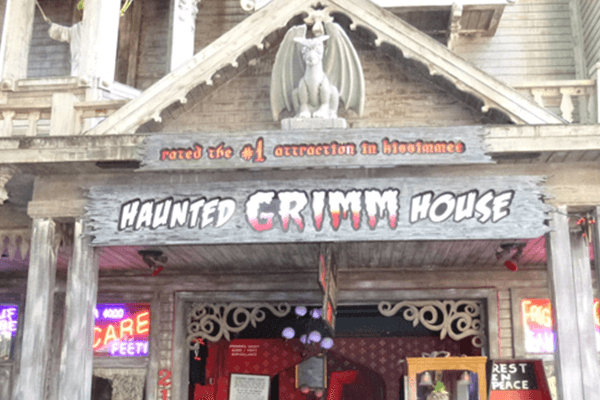 The Haunted Grimm House is a walkthrough attraction that is open throughout the year, not just for Halloween. With over 20 themed rooms and four floors of thrills and scares, this attraction is best for older teens and adults. 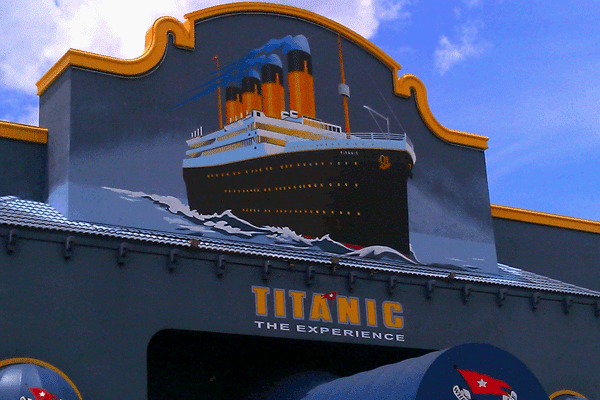 Titanic: The Experience is a must see attraction for any history fan. If you’ve seen the movie, read the historical accounts or just want to get a glimpse of life on the doomed vessel, you won’t want to miss this attraction. There are some nice interactive experiences here, a dinner and even the chance to glimpse the biggest hull piece recovered so far.